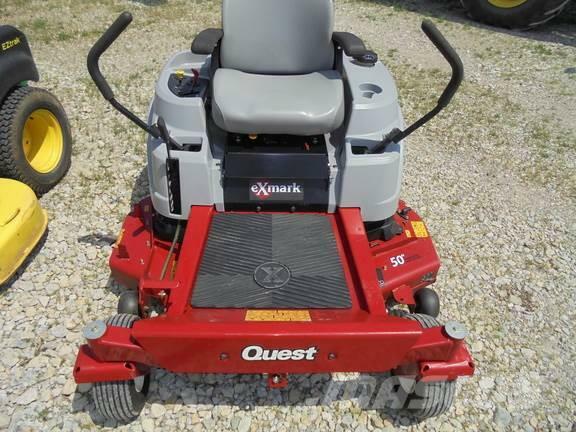 Additional Information 50" DECK, 23HP KAW ENGINE, VERY CLEAN, READY TO MOW. VERY NICE MOWER. Call, email, or visit sloans.com for the current location of this item. Other websites show the location as Assumption, IL or Monroe, WI, while it may be at any of Sloan’s 20 stores.